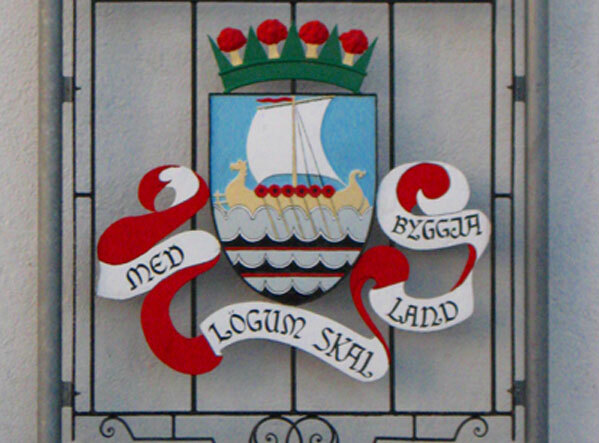 Orkney and Shetland were colonised from Norway under Danish control in the ninth century. The colonists spoke a Scandinavian language which came to be known as Norn. The Islands were governed under proxy between 1321 and 1468 by the Scottish Earls of Angus, Strathearn and St. Clair. In 1468 the Islands were offered as a dowry security for the marriage of the Danish princess Margaret to James III. The dowry was never paid and the Islands became part of Scotland. Eventually through Scottish government and settlement the Islands became Scots speaking although the dialect is heavily influenced by Norn. Not only in vocabulary but also in verb construction.